One proven team and another new challenger punch their ticket to the next Minor. 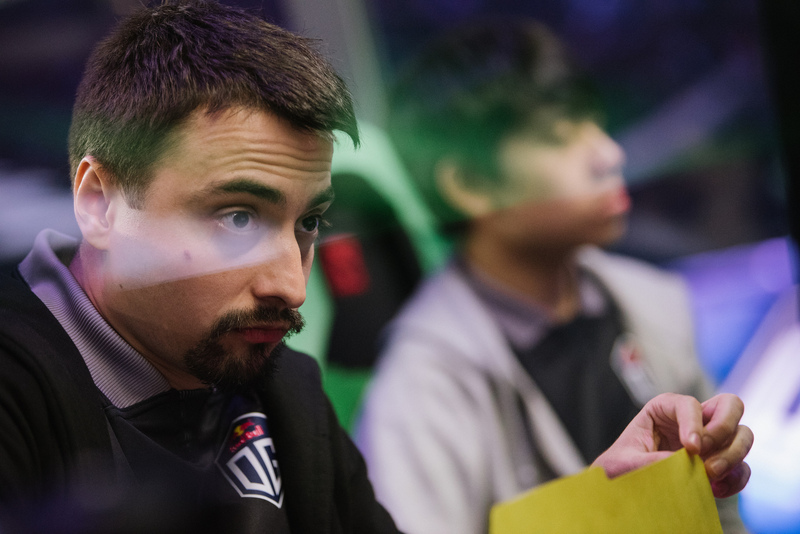 After an initially strong run in the DreamLeague Season 11 European qualifiers was stopped cold, OG had a long road ahead of them to try and get back into contention for the Major. Following their elimination at the Major qualifier, the Invitational 2018 champions were invited to compete in the European qualifiers for the StarLadder ImbaTV Dota 2 Minor. Other big name teams such as Alliance and Vega Squadron were also brought in, making the fight to represent one of the most stacked regions even harder. OG managed a pretty clean 3-1 group stage, splitting a series with Kaban on their way to the playoffs. There they would take on the team that eliminated them from the DreamLeague qualifier, Vega. They handled their business against Vega, completing a 2-0 sweep and getting their sweet revenge by knocking them out of the tournament. Alliance also moved into the grand finals after sweeping Kaban, but they didn’t stand much of a chance against the revitalized OG. Things quickly got out of hand for Alliance as OG took game one and game two didn’t look much better. With their backs against the wall and facing elimination, they tried to mount a comeback in game three. Early on it looked good, but OG just looked at the peak of their powers as they turned things back around. Alliance was jettisoned from the tournament as OG took the 3-0 win and cemented their position in the StarLadder Minor. Meanwhile, in South America, the bracket had a huge shakeup right at the start. Since there were only four teams competing for the smaller region’s spot in the Minor, Thunder Predator looked like the early favorite to take out the competition. That run never even got a chance to see the light of day as the newly formed Team Odd took them down in a pair of slugfest matches. Odd is, oddly enough, a CIS region team, but their first move as an organization was to sign the whole roster from the recently disbanded Playmakers Esports. Since Playmakers was based in Peru, the roster was able to compete in the SA qualifier. After sweeping TP in a very competitive contest, Odd moved on to do the same to rei do picolé in both the upper bracket finals and grand finals. They completed a 6-0 perfect run and will now compete in their first Dota Pro Circuit event under their new banner. The StarLadder ImbaTV Dota 2 Minor will run from Mar. 7 to 10, with eight teams competing for their share of $300,000, 500 Pro Circuit Points, and the last spot in the DreamLeague Season 11 Stockholm Major.